Isaac has been guiding in the Mara for over 15 years, he is one of only a few Masai guides with his silver qualification. Famously ate a bee when he was a boy because he thought that was how to get honey. John joined Entumoto straight from university. He used to sell ‘black market’ avocados to his peers at school. Now operating within the law, Entumoto and its guests have become extensions of his family. Abraham is a respected Masai Elder, Church Pastor and medicine man. He has a deep understanding of Fauna and Flora and all the medicinal and practical benefits making him an excellent guide. Ken trained at Kenya’s most prestigious cooking school Utali College. He has perfected a hugely diverse range of cooking to suit any diet and has even cooked a meal for President Barack Obama. Born and raised only just down the road, Gladis joined Entumoto as an apprentice to Ken and has grown into her role very well. A key part of the kitchen brigade and a great baker. James is our multi talented Masai, an excellent waiter and a superb cocktail maker. He is also very strong and athletic and even caught a Black Mamba once to protect a guest. Duncan has just started out his guiding career. A real people person he loves interacting and helping guests as a guide or as a waiter and he can answer all your wildlife questions at your mealtimes. Ken is always relaxed and smiley. As our resident pool expert you’ll thank him on the sunny days after a refreshing swim in our exquisitely looked after pool. Not only will Daniel look after your room but he can also be your running guide. It has been said he is faster than a cheetah and has more endurance than a wild dog. If you fancy a run at the camp Daniel is your man. Alex, A.K.A The General, has been protecting the guests of Entumoto since its inception in 2010. He is the brother of the co-founder of the camp Rimoine and was instrumental in picking the location Entumoto. Known as the Professor, his wisdom and knowledge make him very influential. He has a real passion for giving life to fruit and veg and has been known to fend off Elephants just to protect his beloved kale. Although common to experience power problems so deep in the bush, Sam works round the clock to make sure problems are very few and very far between. We are very passionate about sustainable power at Entumoto. You’ll be grateful for Grace when she gives you fruit juice, refreshments and a hot towel after a long days safari. Also happy and smiley she’s great at making you feeling at home. Zachary is service with a smile. With a strong sense of duty even on his time off Zachary assists his mother at home with the cows and chickens as well as nurturing his own vegetable patch. With an eye for detail Benard will make your room feel like your home from home. As one of 43 siblings Bernard is a big family man and really knows how to look after people. Kiu is one of the happiest Masai warriors of the area - but don’t be fooled, he can throw his spear over 100 metres. Having been with us at Entumoto since the beginning he has become an integral member of our security. Wilson has a genuine interest in other people and looking after them. He makes sure to always spoil you with fresh towels and toiletries and on chilly nights he places a hot water bottle in your bed. James joined our network of Askari and was quickly promoted to supervisor. A fearsome Masai warrior, we are pleased he is a guard on our side. Coming from the Kipsigis community, Emmanuel grew up with gardening as a way of life. He is always very excited when he can harvest the produce he works so hard for and his favourite is passion fruits. Like a number of our security, Nkotiko has been with us since the beginning. He has a very serious approach to guest safety. He is very able both in archery and with a spear and knows this camp like the back of his hand. Isaac heads up the store keeping. The nearest town is 2 hours away and our main suppliers in Nairobi are over 5 hours away, so keeping the camp well stocked requires a lot of planning and organisation that Isaac does very well. Solomon joined on a short-term internship and impressed so much he has been here ever since. A hot shot with a bow and arrow and an incredibly able athlete, Solomon has all the attributes to be a quality Askari. Another Askari who has become part of the furniture. 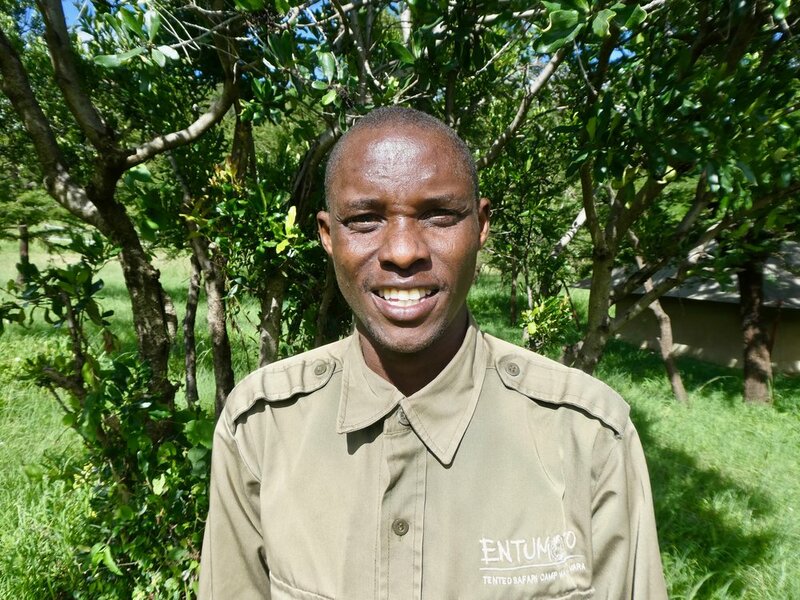 Tomme has grown up with Entumoto having joined at the camps conception when he was only 18. Also survived a serious buffalo attack. As the oldest of 7 siblings Stephen is well practiced at protecting people. 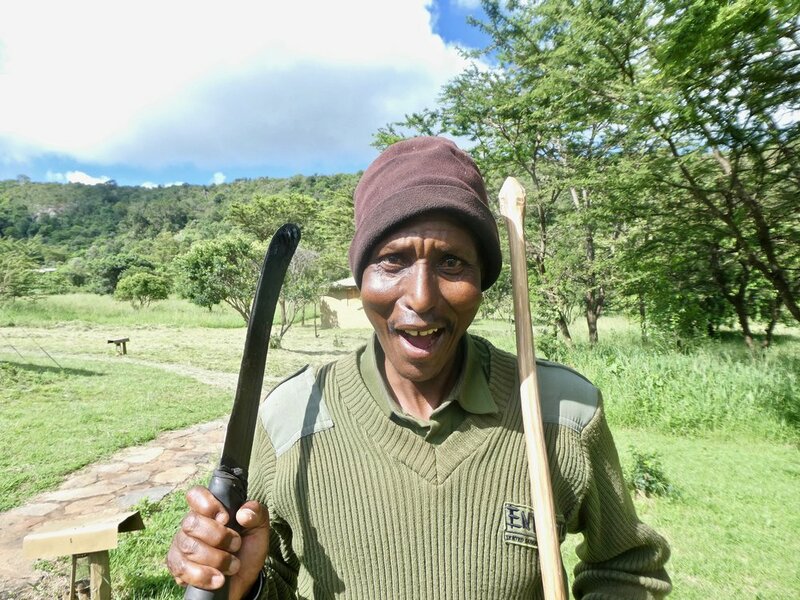 He is a strong Masai warrior and the safety of guests is paramount to him. Jackson specialises in the plumbing of the camp as well as ensuring there is electricity. So he is somewhat vital. Jackson has helped install a reliable and efficient water and electrical system in the camp. Mungoti started working as an Askari as soon as he graduated as a Masai warrior. He is our fitness and gym enthusiast making him a powerful defendant of our camp. Having helped with construction, Mpeti has been guarding the camp since the beginning. 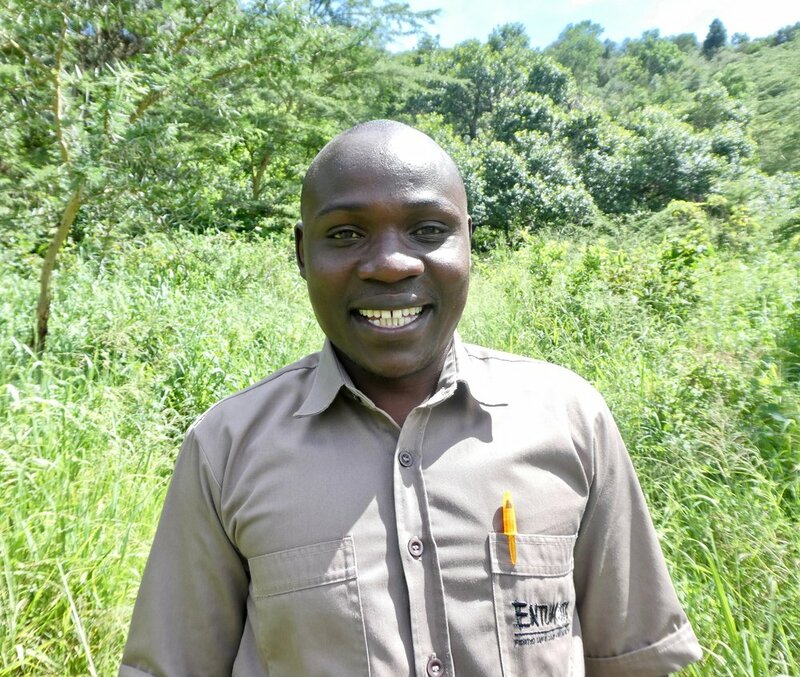 Mpeti says working at Entumoto has helped him give his family a much better life and we are thrilled to support him. Pashar loves it when the camp is busy because he is genuinely passionate about his work. Not one to sit around, he is always alert and provides a complete approach to security. Having learnt to cook at Perricamp, Salankat has fine-tuned the art of cooking for our staff. Without our staff chefs the Entumoto team would not be able to function as they do on a daily basis. Very skilled in the local cuisine Timothy provides the fuel for our staff. As a local Masai he understands what it takes to keep the staff energised.